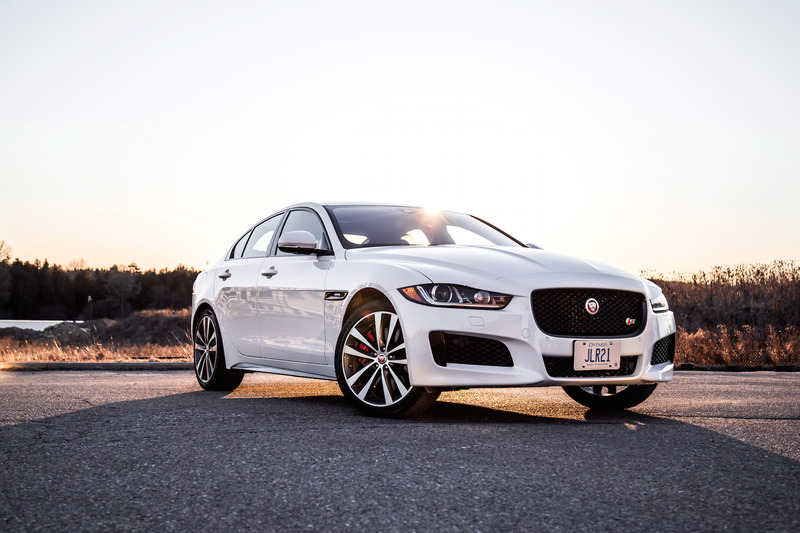 Looking to buy a Jaguar XE? 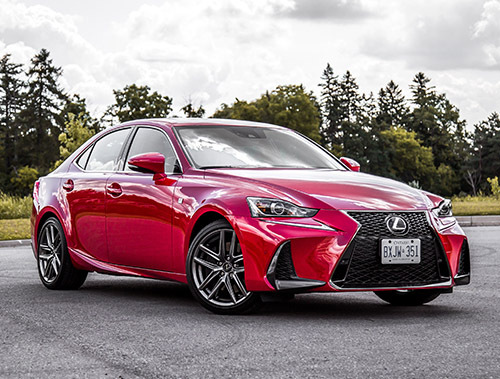 You might want to hold out for the 2020 model that was recently unveiled as it comes armed with a flurry of revisions, many of which remedy the gripes I had with the 2019 and prior models. The rear tail lights that appear like swollen eyelids? 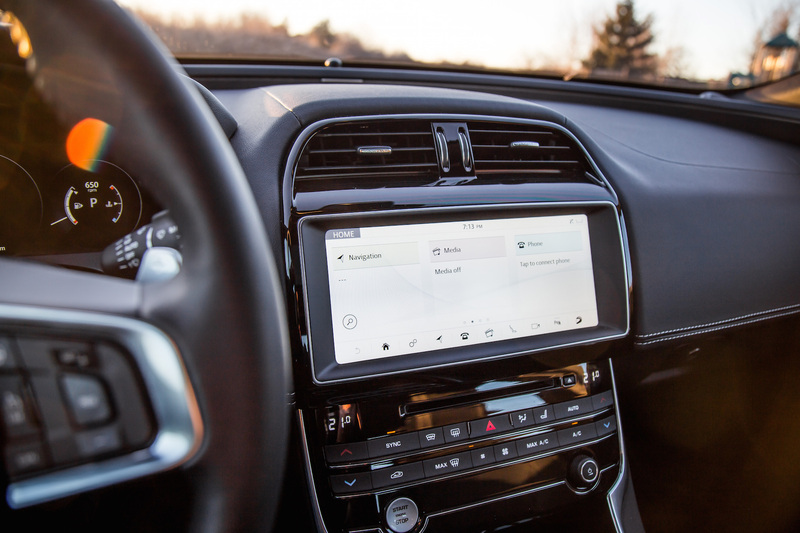 They’re much slimmer now and the interior gets upgraded 12.3-inch dual infotainment screens borrowed from the Range Rover Velar. 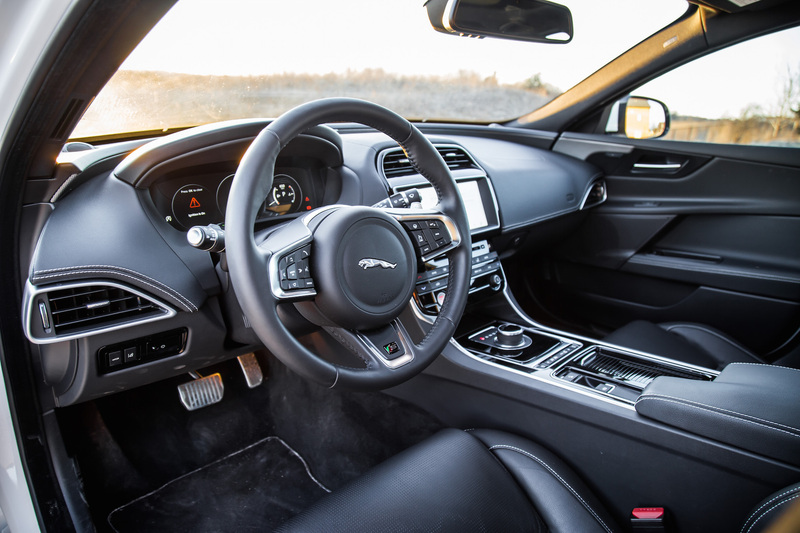 The 2020 XE is further equipped with the new steering wheel and gear shifter from the electric i-PACE, and the center console appears less cluttered and more functional this time around. 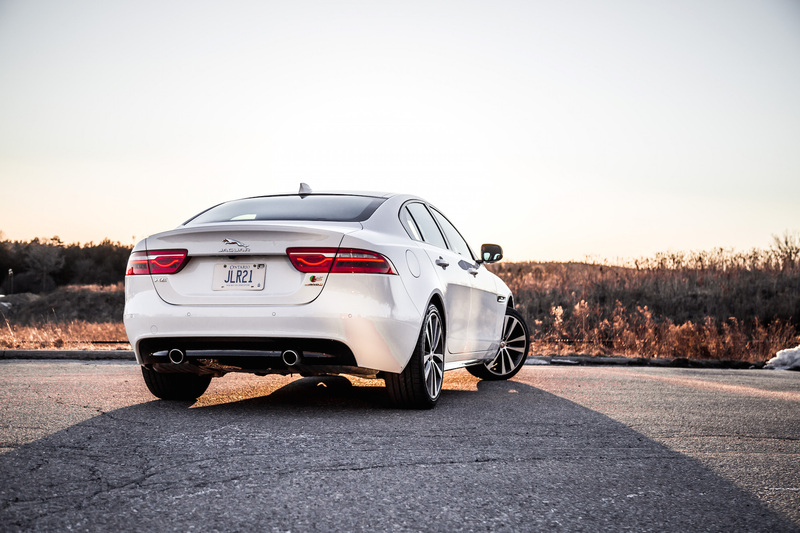 While we have yet to drive or see the new XE for ourselves, it’s shaping up to be an aesthetic and ergonomic improvement over its predecessor. 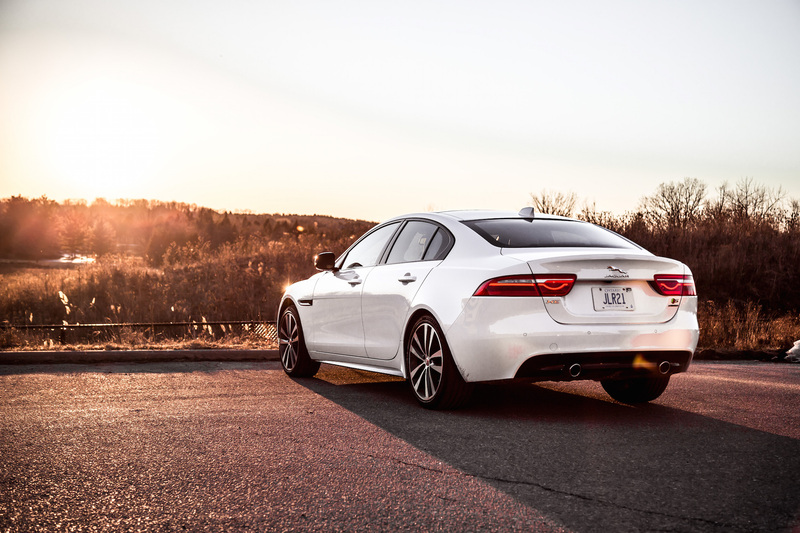 But if you do happen to find some last minute deals on a current XE, here is what you can expect. Outside of the showroom and in the wild, the XE is an aggressive looking compact sedan, carrying arguably more road presence than any of its German counterparts. 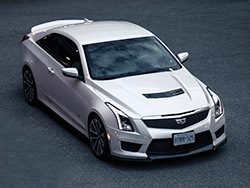 It drives as good as it looks too with an incredibly sorted aluminum chassis and a magnificent steering rack, gifting you the ability to effortlessly follow every curve on the road. I particularly enjoy how the XE allows you to individually adjust the suspension, steering, engine response, and transmission via the infotainment screen. 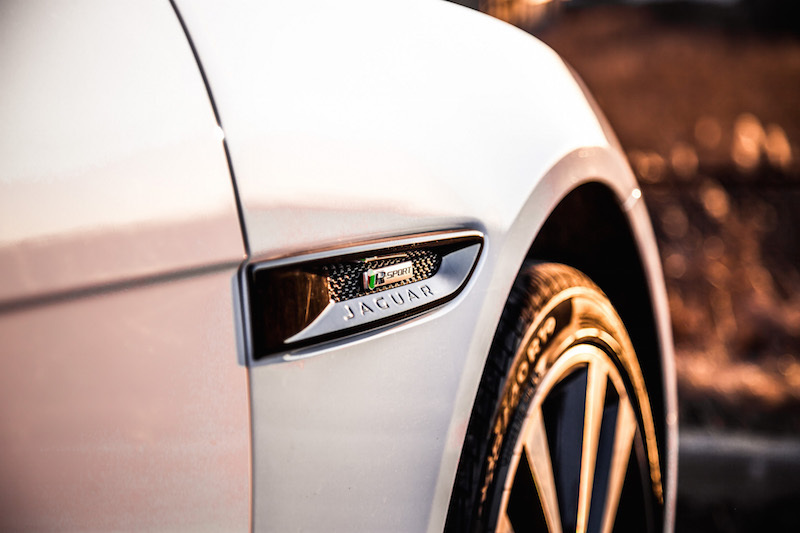 There is so much potential in this chassis and Jaguar knows it, hence their SV Project 8 that currently holds the production sedan record at the Nurburgring. An impressive feat with their ferocious 5.0-litre V8 but too bad that feline costs six figures, and Jaguar can’t seem to find a viable way of producing one to fight the M3 and somehow make money at the same time. Shame. For now the 3.0-litre supercharged V6 is the best you can get. 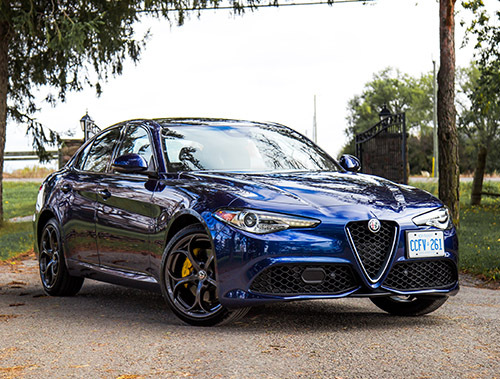 It’s a remarkable powerplant with oodles of horsepower but is concurrently let down by a lethargic 8-speed automatic transmission. It’s the same ZF unit that BMW uses but the tuning is very different. While smooth, buttery, and refined in the German, it’s languid and unenthusiastic in the Brit. 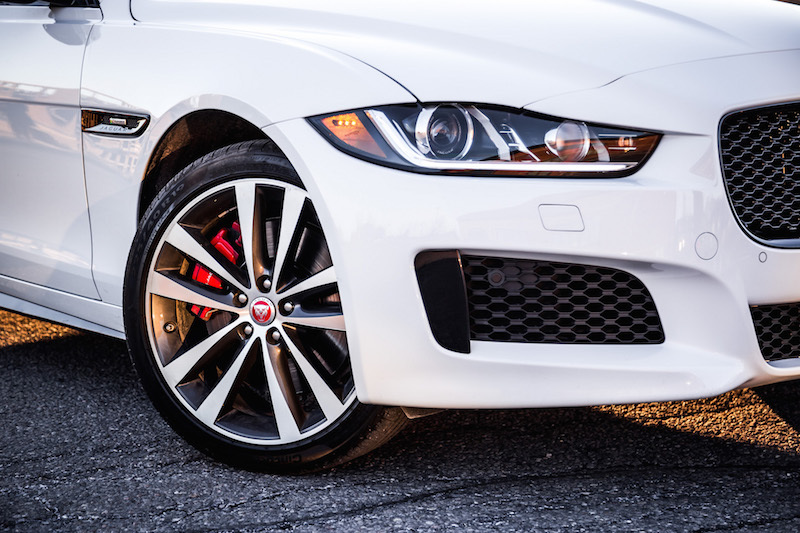 The XE is just begging for a manual transmission. The gearbox shifts swiftly and without drama when you row the gears yourself via the paddles but leave it to its own devices, and it will take an eon to downshift and actually wake the motor up. Don’t believe me? Trying going wide open throttle at 60 km/h. 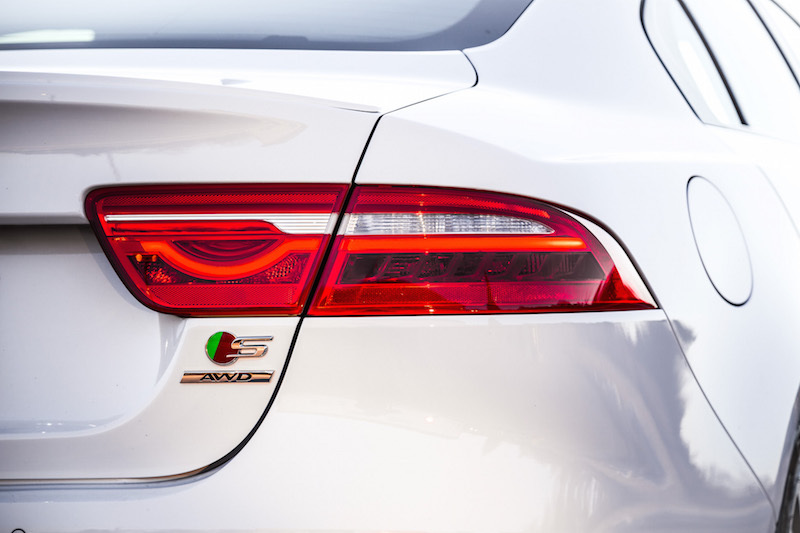 The delay is somewhat embarrassing for a vehicle touted with 380 hp and 332 lb-ft. That said, the XE picks up the pace once it has all its ducks in a row, and accelerating from a stop does offer some neck-snapping action. 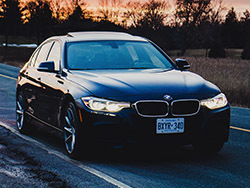 0-100 km/h comes in 5.2 seconds, barely enough to keep up with a BMW M340i (4.4 s) or Audi S4 (4.7 s). 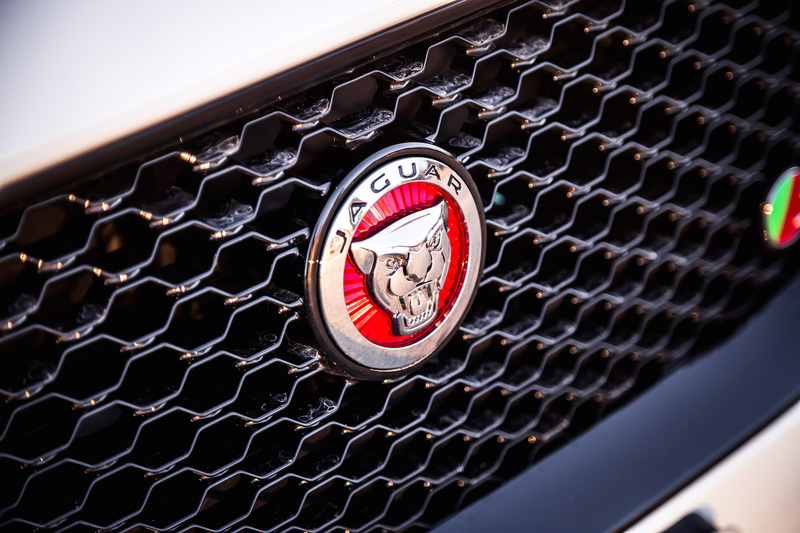 A car is only as good as its weakest link, and the gearbox needs a bit more time in the shop if Jaguar wants to get competitive in this heated segment. The XE with its spicy V6 emits a pleasing exhaust noise, though a bit muted from the driver’s seat if I’m honest. 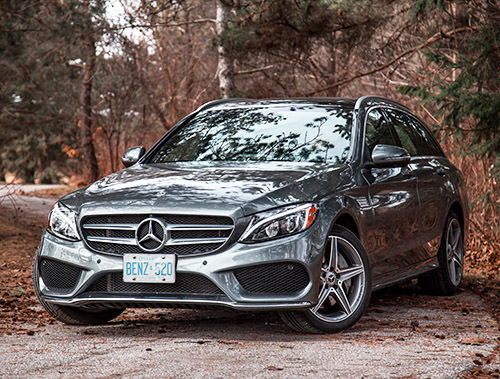 The supercharger whine will fill the cabin when you mat the accelerator but the XE lacks the crescendo and the climax that the BMW M340i and Mercedes-AMG C 43 provide in the higher RPMs. If Jaguar found a way to add the synthesized crackles and pops on overrun like they did on the F-Type, they would have a real winner on their hands. 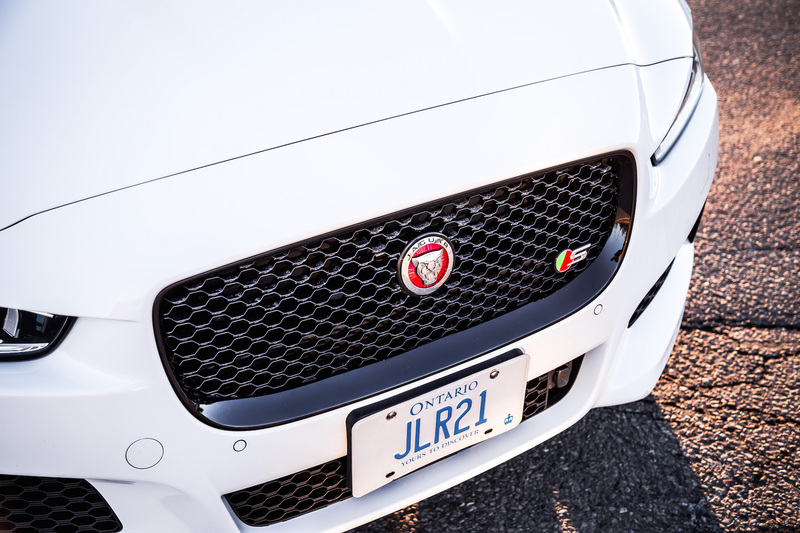 It would add to the sensory experience and subsequently put driver emotions at an all-time high, something their marketing ads keep touting about. The cabin sports a refreshing design clearly devoid of any German influences. One could even call it minimalist and risk-free. I love how the dashboard wraps around the circumference of the cabin, cocooning and hugging occupants inside it. The same effect is used on the steering wheel’s center cap. Gone are the analog dials in place of a new digital instrument cluster borrowed from its Range Rover stablemates. 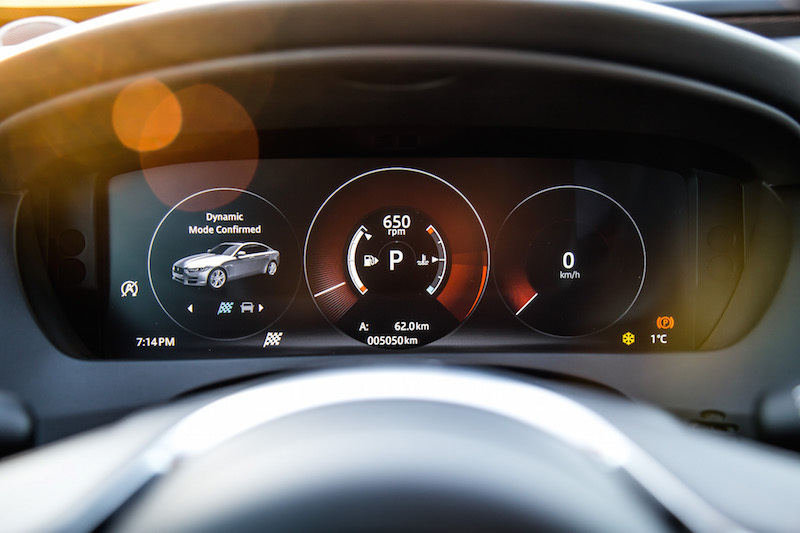 Everything from the speedometer to the fuel tank is found in there, and you can even customize it to display a fullscreen map like in Volkswagen’s Digital Cockpit. The infotainment unit, though a significant improvement over prior updates, is still a class behind rivaling systems. It takes a few seconds to register inputs and is followed by a unnerving delay - maybe we’re all a bit spoiled by the instant responses from our latest smartphones. Furthermore, the screen would periodically freeze and cut out, only to restart on its own. Much to our dismay, the same thing also happened with the new digital instrument cluster. Overall refinement is quite good, though there are areas that dip well below the quality bell curve. Plastic buttons are acceptable in this segment but all of Jaguar’s seem to need a deep and intended push to register a command, including the start button. Those finicky signal and wiper stalks are obvious hand-me downs from the Ford-era of ownership as well. 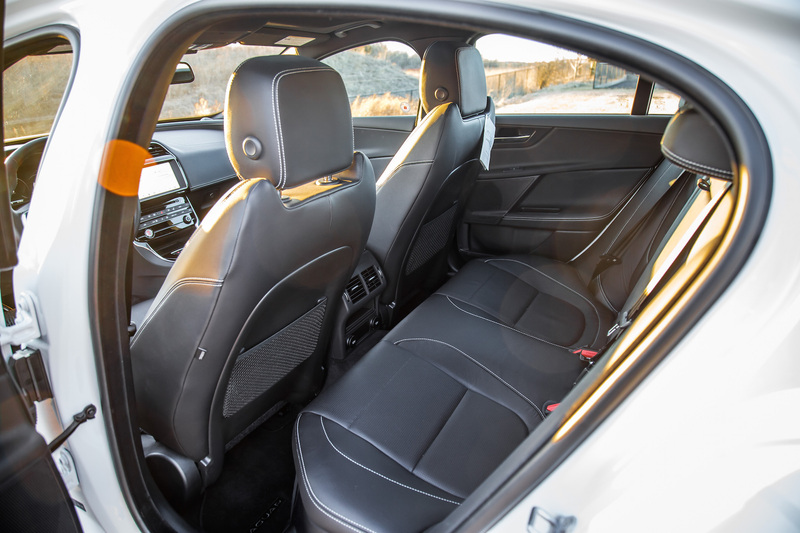 The front seats also fall on the stiff and hard side of the spectrum, and the rear accommodations are fairly cramped. I’m not sure why there are so many levels and layers on the front door panels either, making it confusing to find the right switch. The top layer is the door sill, the second layer houses the mirror and window controls, and the bottom layer gets the memory seating and door locks. It’s odd because I can rest my arm on all three floors but neither of them feel comfortable. The new 2020 XE will have a revised door panel with the majority of the buttons all located in one area instead. 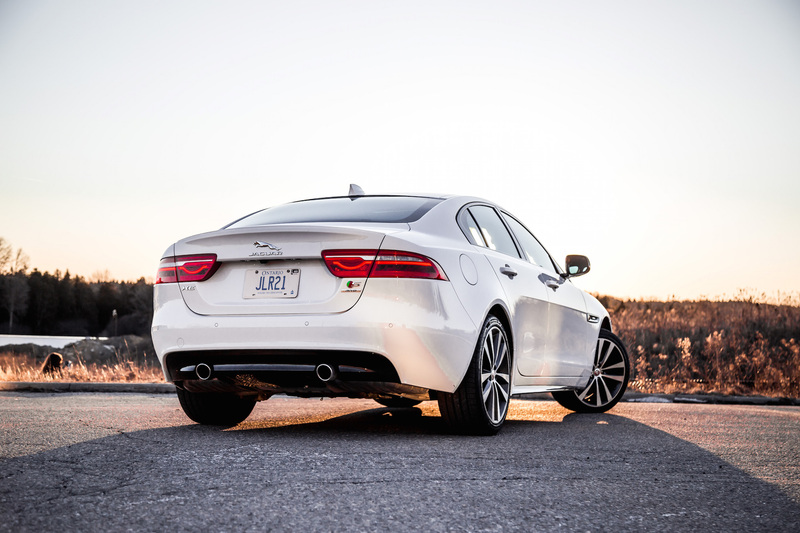 The Jaguar XE is a unique take on the compact luxury sedan formula. Instead of resorting to turbochargers, Jaguar stays true to its supercharged unit and delivers a stand-out driving experience with remarkable steering, a world-class chassis, and a good kick off the line. The sleepy gearbox is a bit of an issue during spirited drives but it nevertheless goes unnoticed during the casual stroll around town. 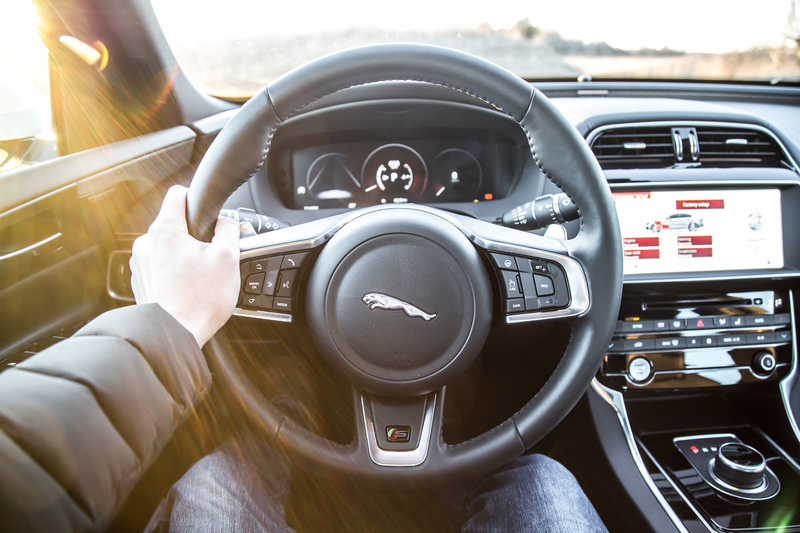 Interior build quality and ergonomics could use some work, but much of that will surely be fixed by the time the new 2020 model comes around and strictly speaking, these minor shortcomings hardly detract us away from the overall charm that the XE provides.